When someone you know or yourself lives with a mental health condition, your body and mind can make you feel like you are in a crisis situation. 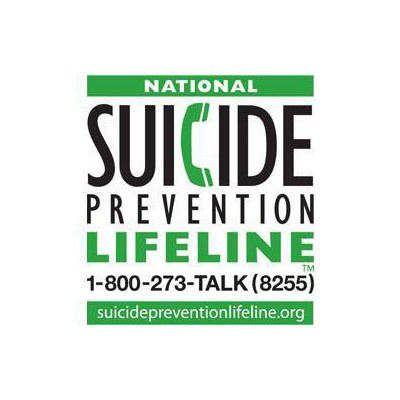 It’s important in times of crisis to remember that you are not alone and there is help. If you are unable to mediate your crisis with learned coping skills there are many resources that you can reach out to. Listed below is how Positive Connections Plus can help in a crisis and also other resources that can assist you. If you should feel that your situation requires immediate attention, we are available to return your phone calls from 8am to 5pm at 208-737-9999, Monday thru Friday. 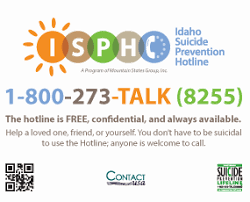 You may call our crisis phone line at 208-320-8504, between 5pm to 8am Monday thru Friday and 24 hours on Saturday and Sunday, we check messages throughout the day. If you feel that you are in a crisis and need to talk to someone immediately at night, during the weekend or a holiday, and we are not immediately available, you may call Canyon View Hospital at 208-814-1000 or 911. The NAMI hotline can help you through difficult times by providing sympathy and support by trained staff. You can contact them on their 24hr hotline at 800-950-6264 or via email at info@nami.org for additional resources.